Recall the name David Epstein as the journalist behind the June 2015 whistleblowing activities of the Salazar group. 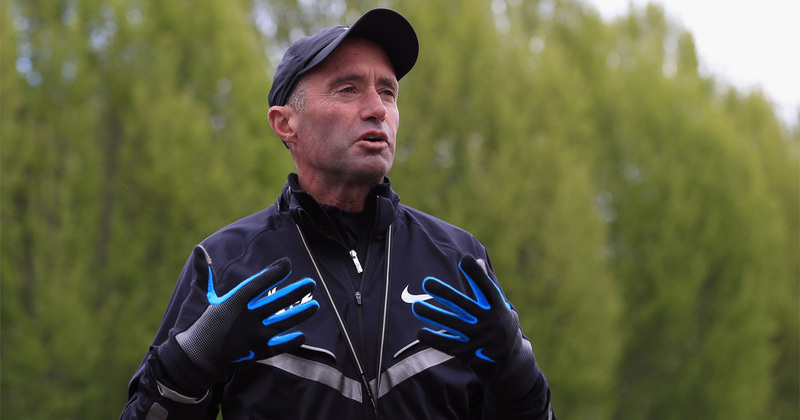 Some top runners and others who've worked with Salazar allege that he experimented with testosterone and pressured athletes to use prescription medications they didn't need to gain a performance benefit. My review of David Epstein is that he provides a great contemporary narrative and voice for endurance sports. Top notch public speaking skills and well deserving of a position at the forefront of the media. He encapsulates both the physiological and sociocultural aspects of distance running in particular and more specifically references the Kalenjin tribe often in his content. I appreciate the global-cultural mobility that distance running has given Kenya since it gained its independence in the early 1960s in the same way I enjoy observing the relationship that Cheptegei forms with the potential global mobility of Uganda. In American context it’s like watching a Babe Ruth play the game. However, I think the drug topics really detract from the good parts of Epstein’s discussion. He is better as a narrator than he is as a whistle blower.